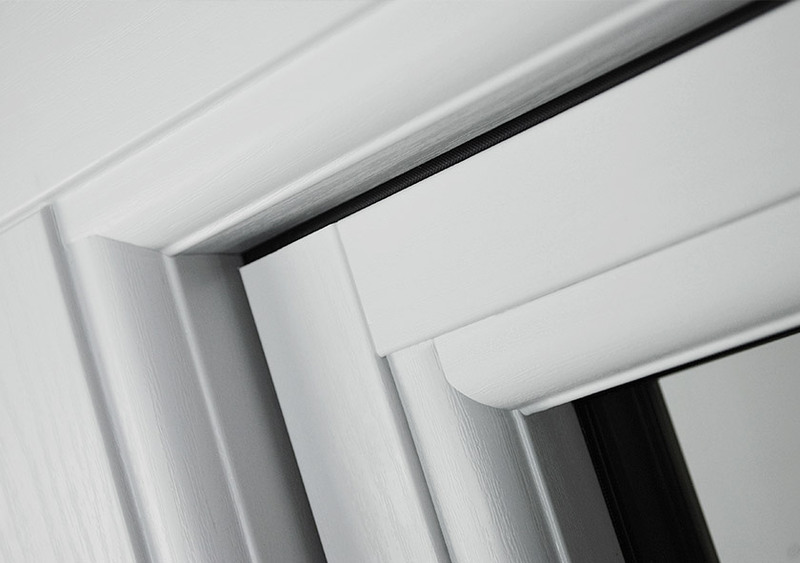 One of the most familiar names in the premium window market, the Residence Collection offers four choices of flush sash and storm sash windows. Designed to emulate the look and feel of timber, all boast impressive style and can enhance any home - wherever you live across the Midlands. You can view the Residence Collection at our new Meadow Lane showroom. Residence Collection windows are extremely stylish, and designed to look like traditional wooden windows. The four windows in the Residence Collection are R², R7, R8, R9 – with slightly different features, you gain freedom to choose the windows that are most suited to your taste and requirements. 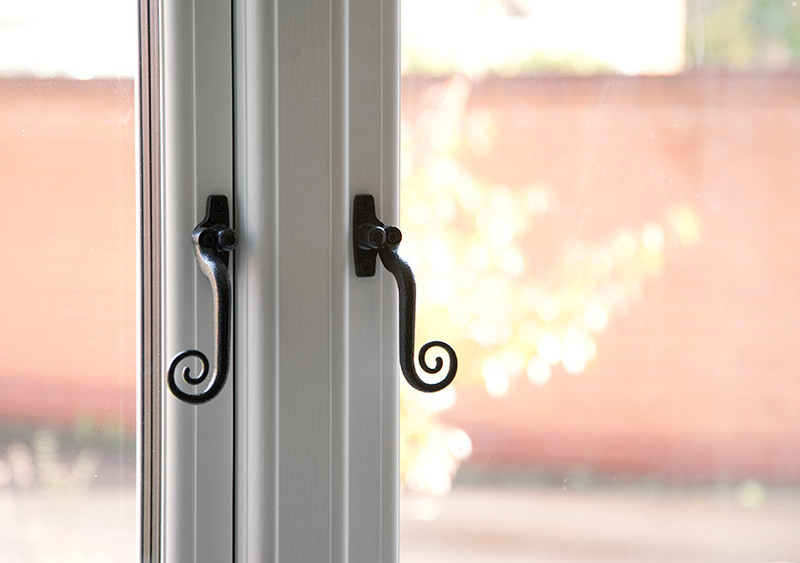 These include ‘storm proof’ or high thermal efficiency windows, as well as period ‘flush sash’ windows that lie flat within the frame. 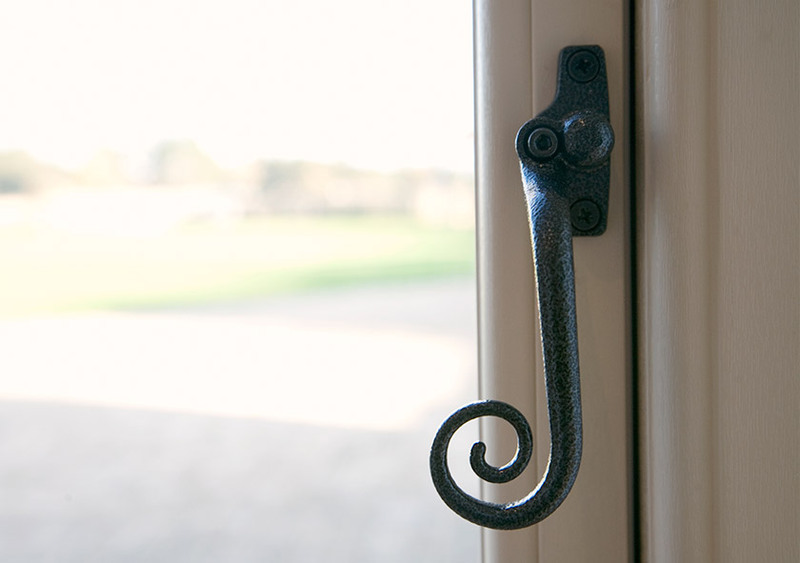 Residence collection windows can also feature traditional ironmongery, such as cast iron monkey tail handles, for the ultimate heritage style. 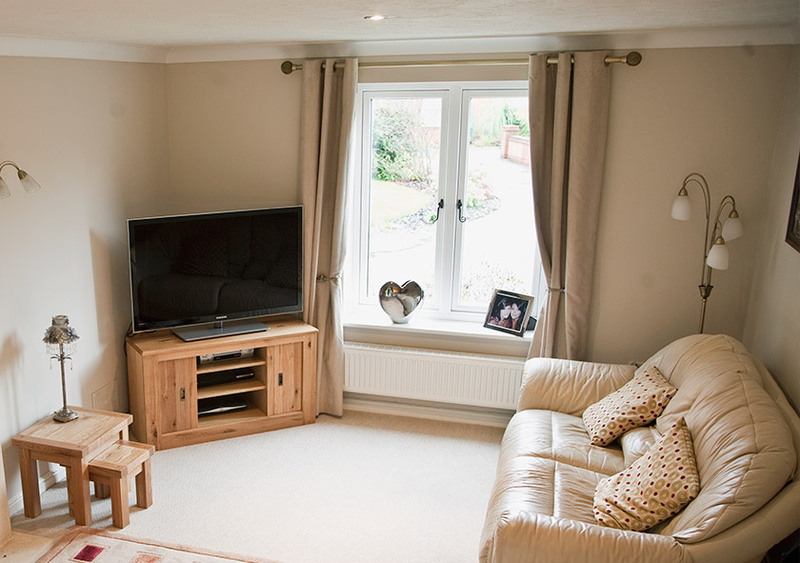 Regardless of which of the four styles you opt for, all are made from modern and high performance uPVC, with multiple chambers within the frame. These serve to insulate – keeping living spaces warm and comfortable. 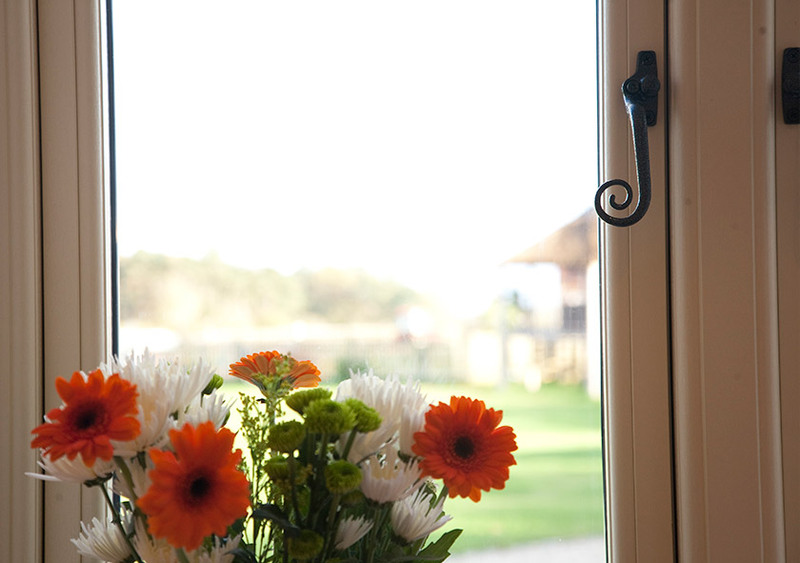 Capable of holding double and triple glazing, you and your family can gain peace of mind that your windows are keeping your home secure. 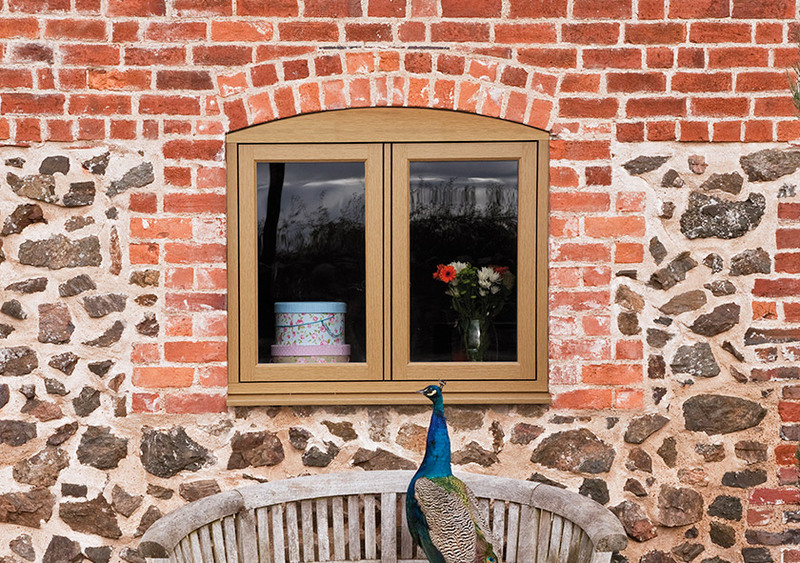 Residence Collection products from DW Windows are the choice to make if you are fed up of constantly repairing or maintaining your traditional timber windows. 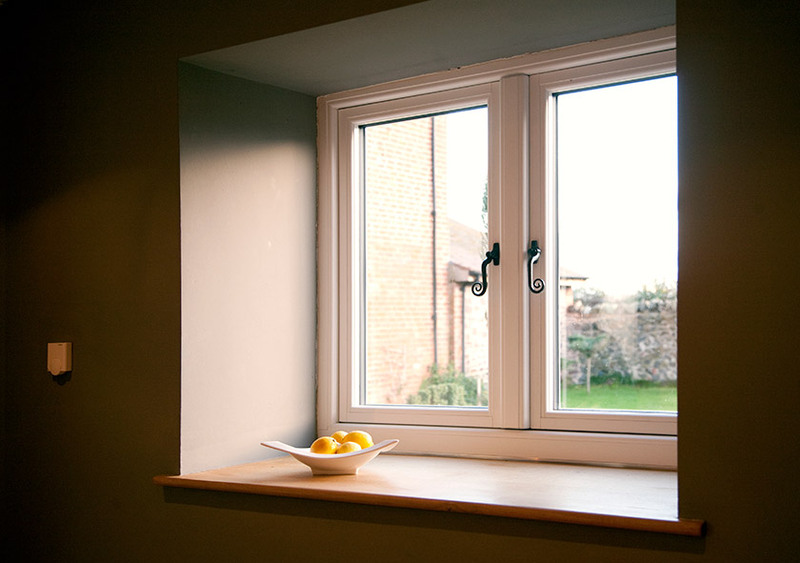 Our expert installers can fit new windows that won’t warp, rot or need any repainting or sanding. The high quality of materials used make for highly durable and long lasting frames. This leaves you far more time to actually enjoy your home! With 7, 8 or 9-chambered frames, windows from the Residence Collection are some of the most thermally efficient windows available on the market. The chambers insulate by reducing the rate of heat loss through the frames. This thermal efficiency is highlighted by the low U-values (the measure of the escape of heat), and impressive Window Energy Ratings. 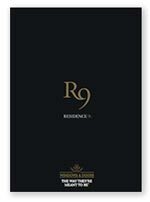 If energy efficiency is a priority, The Residence Collection is an easy choice.